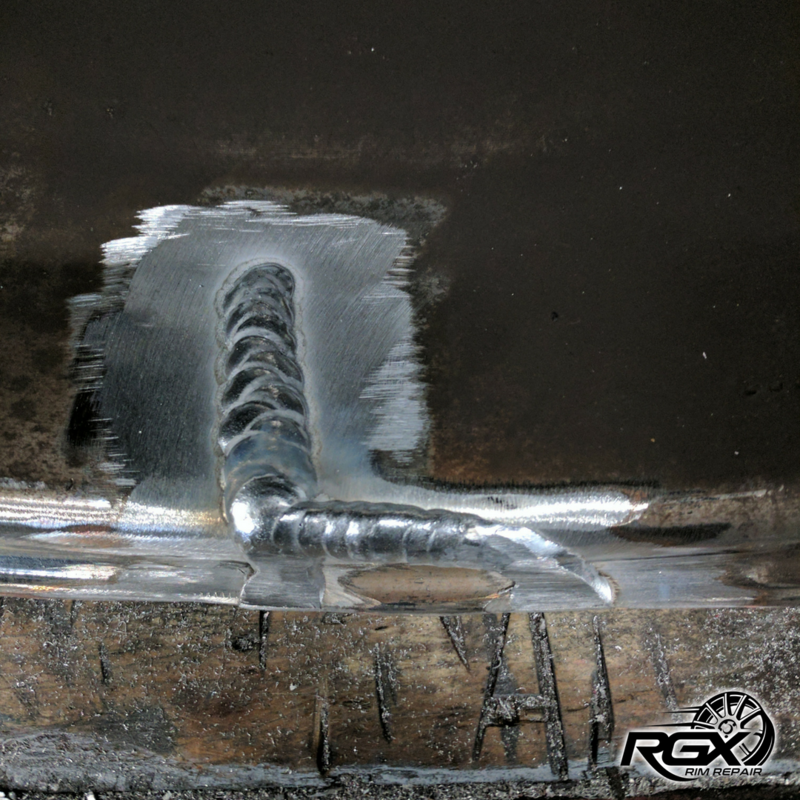 RGX’s technology allows us to straighten rims of any style up to 26” in diameter. Our Certified Wheel Technicians use a combination of hydraulics, pulls, flange tools, heat, and experience to bring your damaged wheels back to factory specifications. Our dial indicators allows our certified wheel technicians to straighten your wheel to DOT & manufacture requirements. Bent wheels can become out of round from thirty thousandths to over one-hundred thousandths. 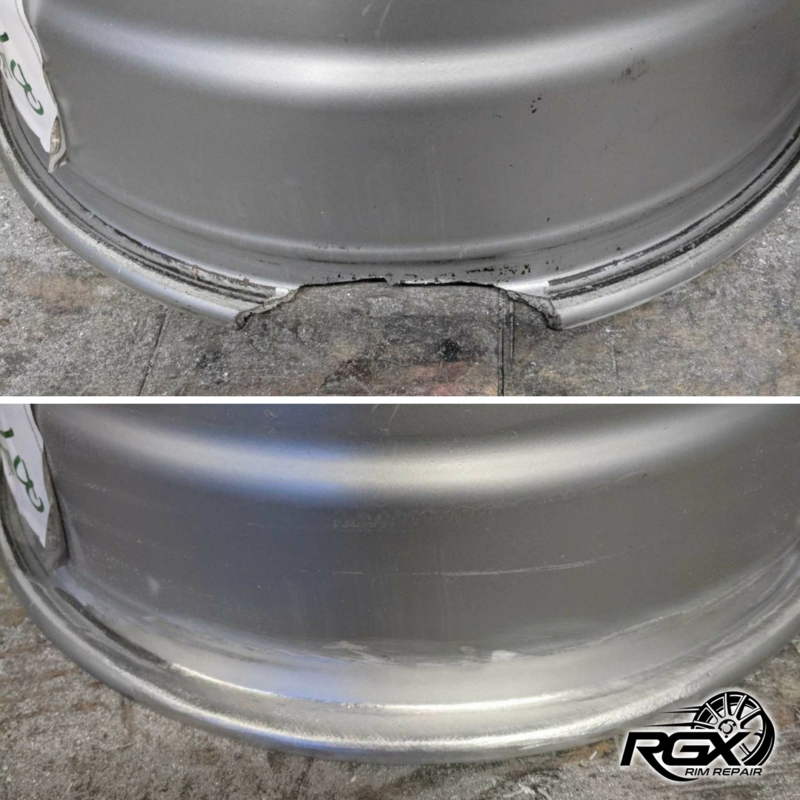 Bent wheels can cause minor to severe vibration, uneven tire wear, damage to your steering column, or even a sudden blowout. 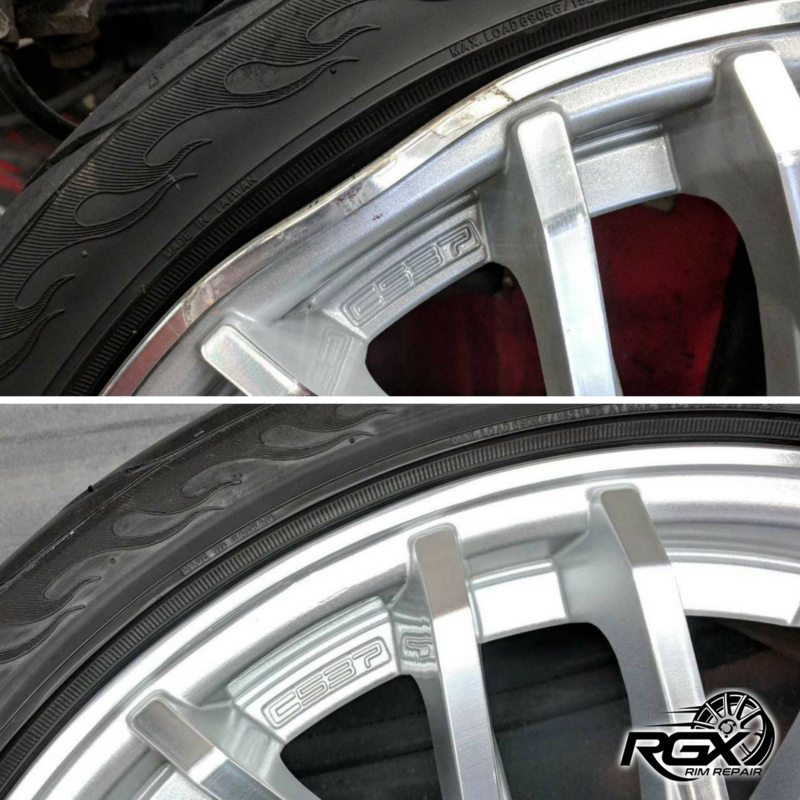 Once our Certified Wheel Technician has examined your wheel, we will restore it back to a “true round” condition. We will ensure that your wheel meets factory specifications before you leave or before we return ship your wheel.